Access the backcountry with ease. 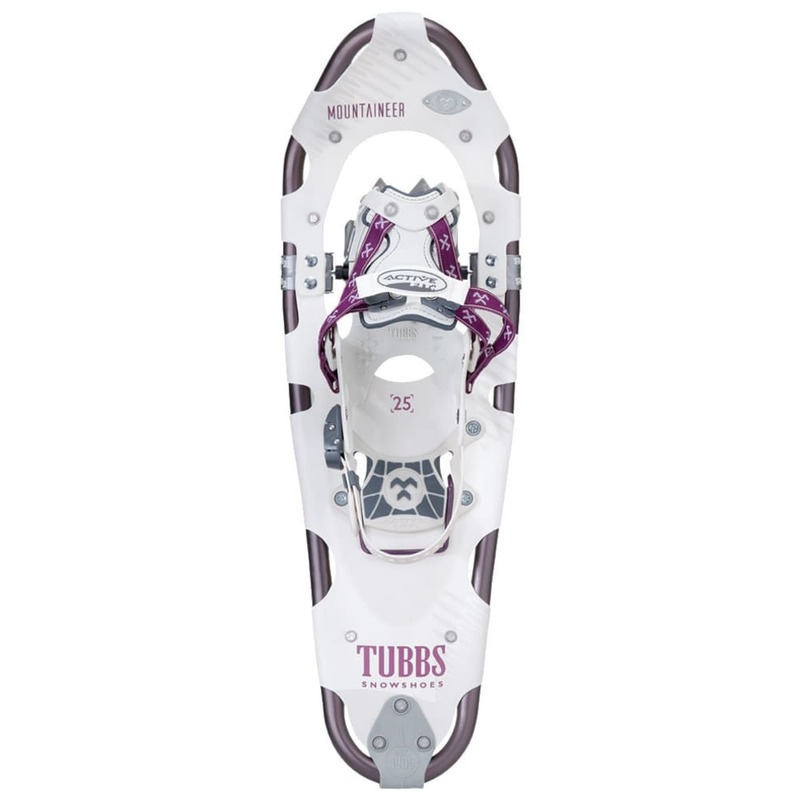 The Tubbs Mountaineer women?? ?s snowshoe uses a precise, women?? ?s-specific ActiveFit??? binding and snow-slicing, carbon-steel Anaconda??? 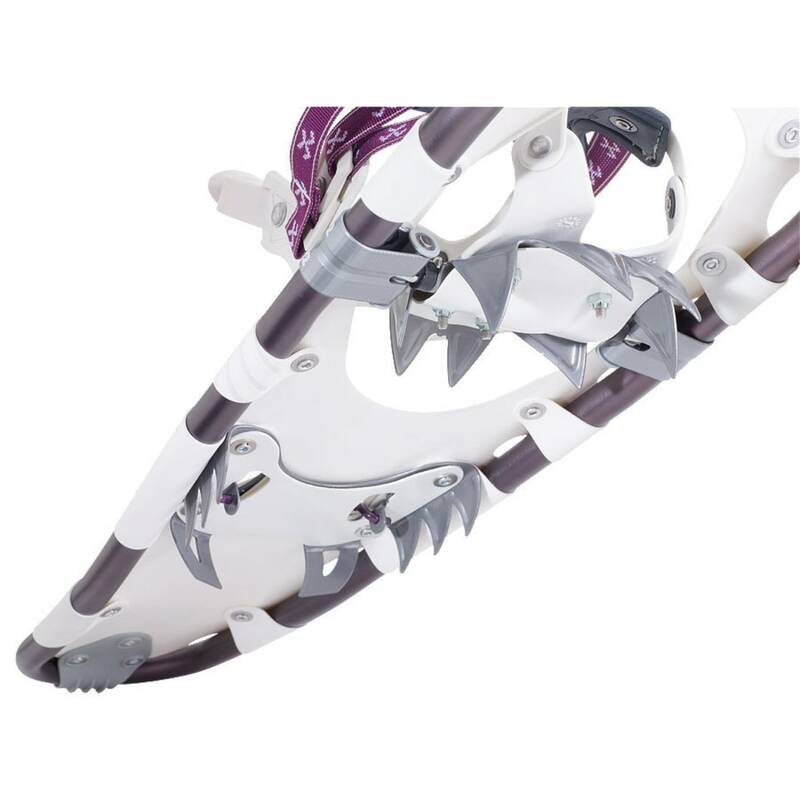 toe crampon to achieve modern, go-anywhere versatility. The Mountaineer was built with R2??? 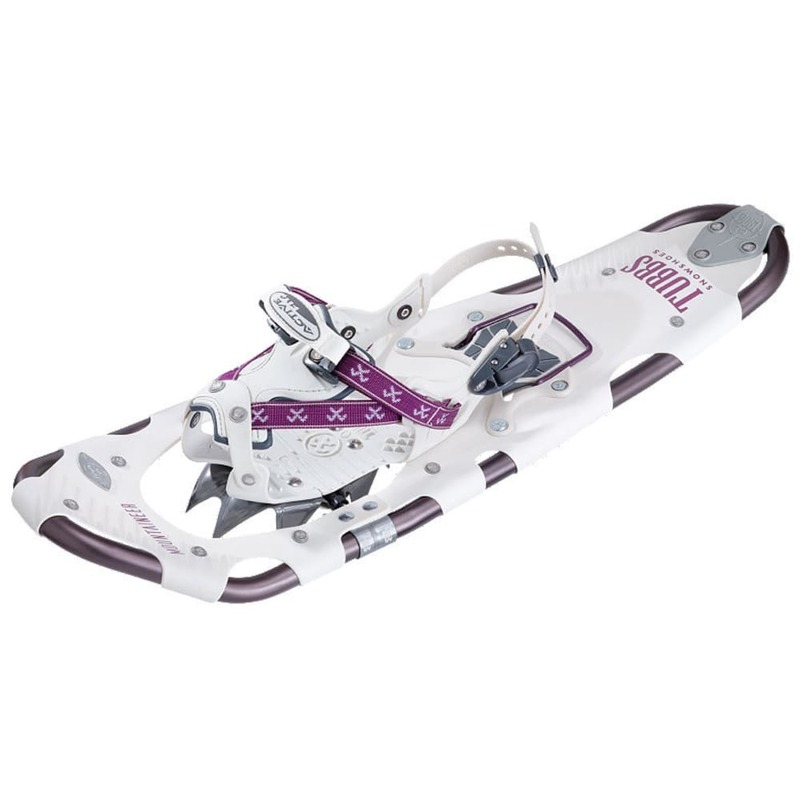 Revolution articulation, allowing you to maintain a natural foot position while exploring wild and untouched terrain, comfortably and safely, season after season. Weight per Pair: 4.8 lb. Avg. Weight (pair): 4.8 lb.